Photo by Anna Meassick | Many students have admitted to trying Juuls in the past and some continue use. Last month, the popular e-cigarette brand, Juul, placed restrictions on their sales to meet FDA standards that are intended to discourage young people from vaping. Juul, which makes up over 70 percent of the U.S. e-cigarette market, according to the New York Times, is temporarily banning sales of mango, fruit, creme and cucumber flavored pods at local convenience stores. Mint, menthol and tobacco flavors will remain on shelves. They are also raising the required purchase age from 18 to 21 years old on their website. According to the Juul website, buying their product online will require proof of age. “[The ID] is verified by a third-party and cross-referenced with publicly-available records to confirm the person is at least 21 years of age,” according to Juul’s website. Last month, the FDA proposed banning most flavored e-cigarettes from convenience stores to reduce its popularity among young people. Juul’s actions are in response to the FDA’s suggestion. The company also removed its Facebook and Instagram accounts to prevent promoting Juul to young people. make much of an impact. Instead, educating people on the effects of Juul would decrease the usage. 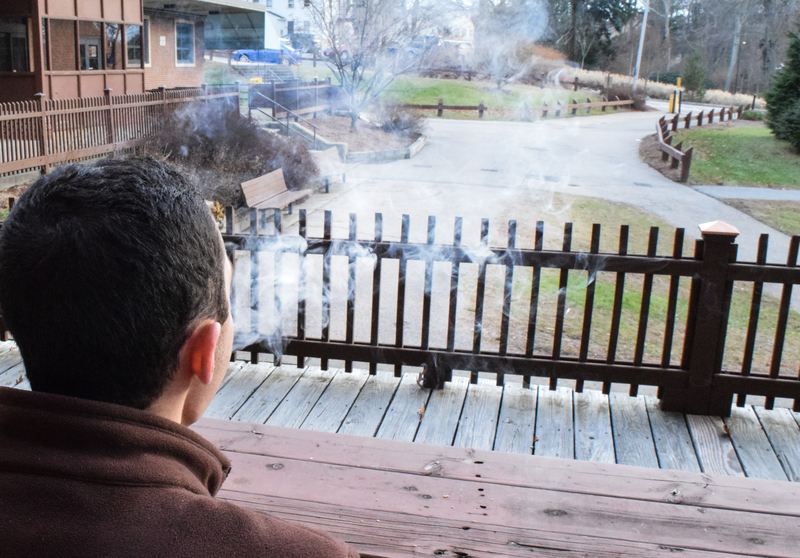 URI is a tobacco-free campus. 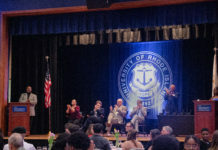 According to URI’s Tobacco-Free Committee, 63 percent of respondents in a University-wide survey supported keeping URI tobacco-free, including the end of vapes and Juul’s on campus. However, an additional survey by the committee last year found that about one-third of respondents used a tobacco product, including vape and Juul in the past 30 days. According to Reynolds, Health Services gives its own survey about health habits to incoming students each year. This year, 36 percent of incoming students, including freshmen, transfer students and graduate students, said that they had tried e-cigarettes or vaping at some point, which is a spike from last year. Reynolds also said that these habits tend to stick while in college. 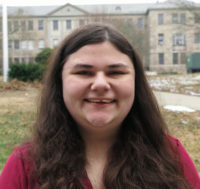 Deborah Riebe, associate dean of the College of Health Sciences, said that since Juul and other kinds of vaping are a recent invention, the health risks aren’t completely clear. She said that although Juul may be less toxic than cigarettes, she would not consider it safe due to the high levels of nicotine and other chemicals.